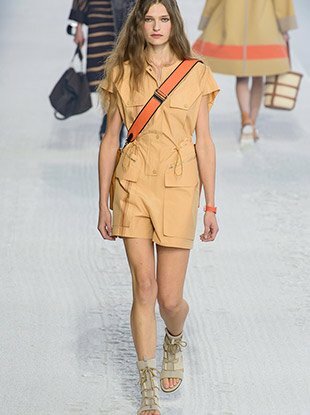 See all the Hermès Spring 2019 looks from the runway. 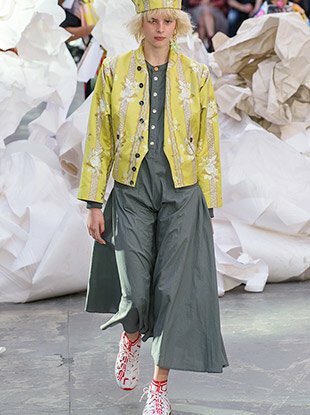 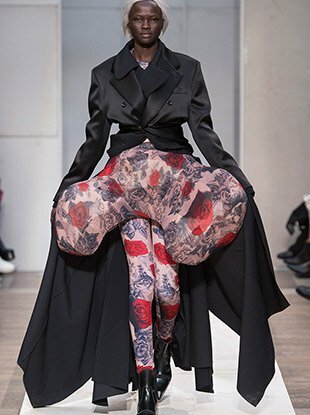 See all the Comme des Garçons Spring 2019 looks from the runway. 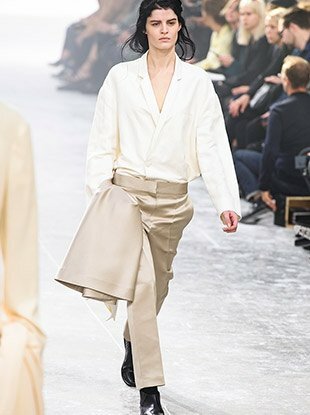 See all the Haider Ackermann Spring 2019 looks from the runway. 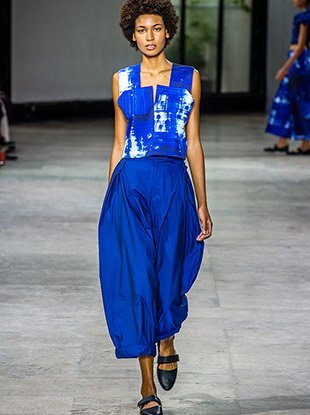 See all the Céline Spring 2019 looks from the runway. 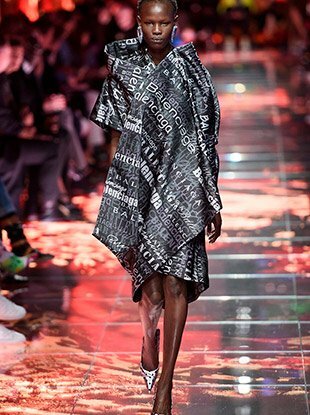 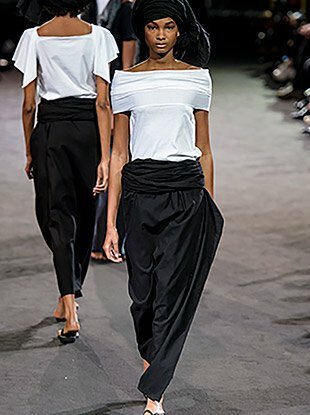 See all the Yohji Yamamoto Spring 2019 looks from the runway. 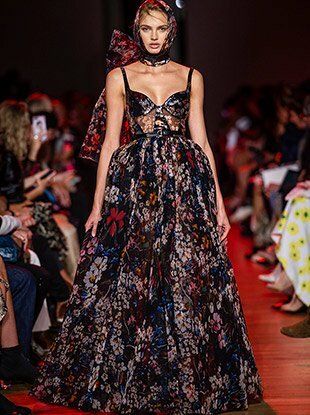 See all the Andrew Gn Spring 2019 looks from the runway. 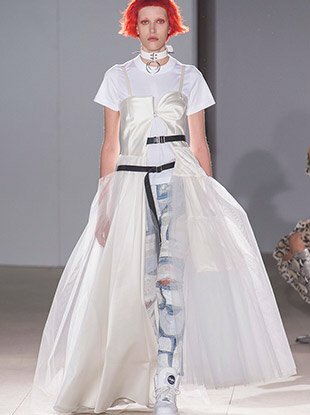 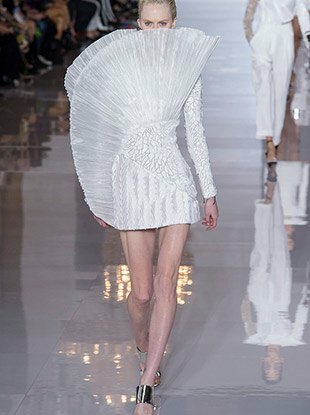 See all the Olivier Theyskens Spring 2019 looks from the runway. 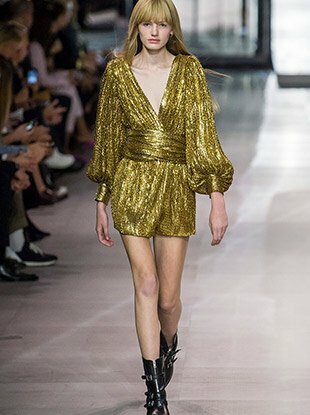 See all the Balmain Spring 2019 looks from the runway. 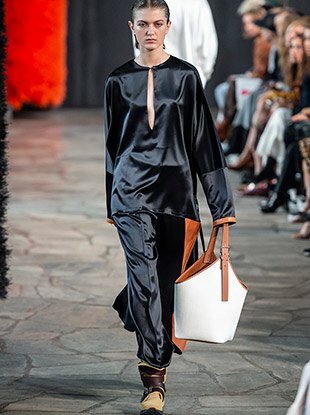 See all the Loewe Spring 2019 looks from the runway. 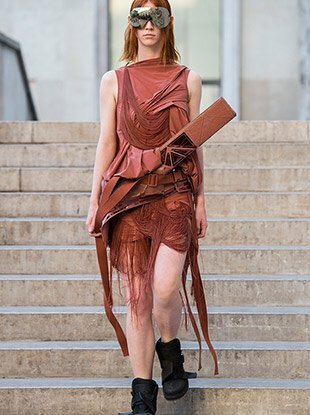 See all the Rick Owens Spring 2019 looks from the runway. 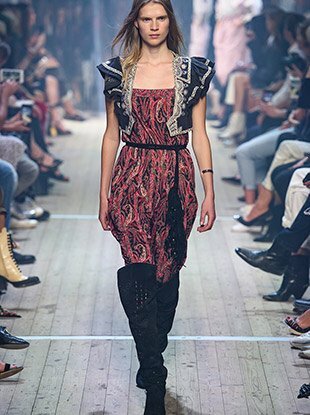 See all the Isabel Marant Spring 2019 looks from the runway.